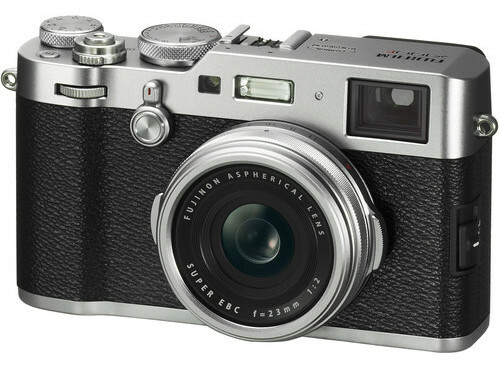 As promised earlier this year, Fujifilm has released the big firmware update for the X-Pro2 and X100F. Refocus during a movie recording by half pressing the shutter button. the focus point can be chosen when magnifying for more precise operation. 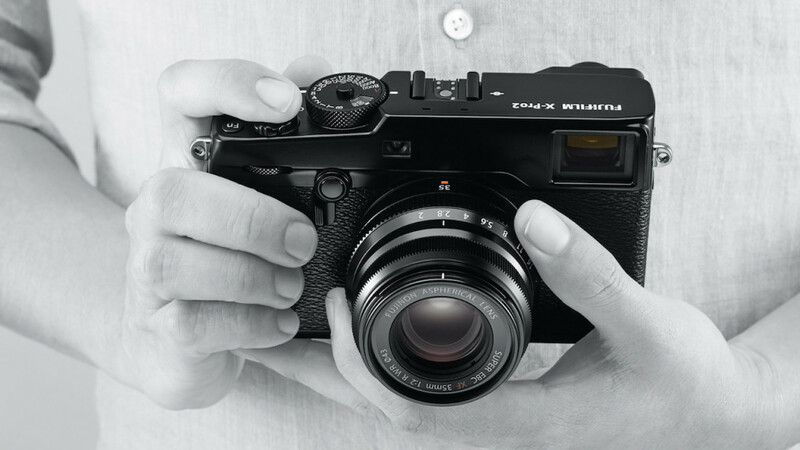 Version 5.40 on the X-T1 only brings compatibility with the Instax Share SP-3 while version 1.11 on the X-T20 fixes an incorrect icon display (Boost) when High Performance is selected in the Power Management setting.